The average costs to defend a lawsuit are between $50,000 and $100,000 per case. What are GoldenWalk Non-Slip flooring solutions? They are long-lasting chemical treatments that create an invisible, sophisticated tread design into the surface of hard mineral floors. Our treatment will not change the appearance of the floor. The products has been developed and proven for concrete, quarry tile, Spanish tile, ceramic tile, glazed brick, marble, terrazzo, porcelain/enamel, and many other hard mineral surfaces. We also have products to recover the shine on wood and vinyl surfaces including increasing the coefficient of friction to prevent slip / falls accidents. Do I have to use a special cleaner? No, however restaurants must use a degreaser to clean their floor. Otherwise, grease will build up over time causing the floor to be slippery. Essentially, you would be walking on the layers of grease rather than the treated floor. How long will it take to apply the Non-Slip? Approximately takes two people two hours to treat one thousand square feet. We apply the chemical during slow times or after business hours so there is no down time. Will there be any change in the appearance of the floor? On a very high gloss ceramic tile or marble floor you may notice a slight loss of gloss. But for the most part, there will be no change in the appearance. Generally, we treat the entire area, so there is nothing to compare the treated floor to once the installation is complete; remember that increasing the coefficient of friction you will be protecting people from accidents and injuries and your business for potential liabilities . Are expensive the GoldeWalk Non-Slip solutions? They are NOT expensive! The costs of the treatments are pennies when compared to the cost of medical expense, lost time, and the suffering resulting from a slip/fall injury. Don’t let your profits slip away due to expensive lawsuits, employee down time or increased insurance costs. Are the GoldenWalk bathtub treatments for all type of materials? Yes, we have our Non-Slip chemical treatment for porcelain / enamel bathtubs and our new Non-Slip coating for fiberglass bathtubs. The Non-Slip coating also restores the appearance of the bathtub surface, different colors are available. We guarantee an increased coefficient of friction for one year on residential and commercial bathtubs such as hotels/ motels, nursing homes and hospitals. Do I have to use a special cleaner after the Sure Step treatment? No, you can continue using your regular cleaning products. However, harsh abrasives such as a scouring pad should never be used, even on untreated tubs. Will there be any reaction to the skin? No, because there is no chemical remaining on the bathtub. Once the chemical has been applied, it is neutralized and rinsed down the drain. What remains is a quality Non-Slip surface to protect you or your customers. What is the cost of a Lawsuit related to slip and falls? The average costs to defend a lawsuit including primary medical expenses are between $50,000 and $100,000 per case. 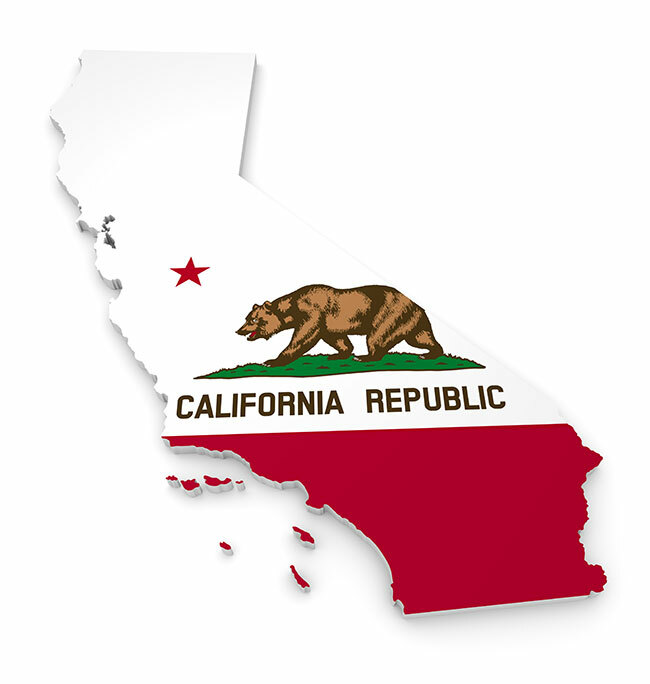 Are you able to provide services in all California? Yes, we are able to provide you our service requirements in any location in California. Please contact us support@goldenwalkusa.com or call 1-800-558-0616 to coordinate a free demonstration.